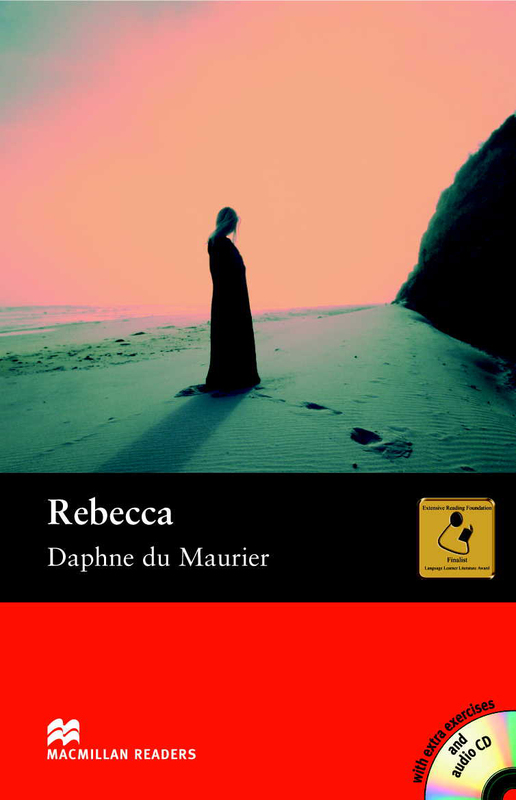 Rebecca is an adapted Upper level reader written by Richard Prescott. This is an outstanding love story about the narrator who meets and falls in love with Maxim de Winter, a rich Englishman whose wife had recently died in tragic circumstances. They are both very happy. But the shadow of Maxim’s old wife, Rebecca, still dominates him. With CD.